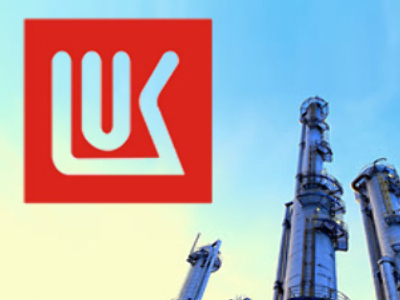 Lukoil has bought Turkish oil products group Akpet, which controls about 5 % of Turkey's retail oil product market. Akpet owns almost seven hundred filling stations in Turkey, and a string of other oil facilities including jet fuel terminals and a motor oil plant. The purchase will increase the company's international retail web by 18 per cent.